Want desirable images? You're in the right place. Scroll images, text or even HTML content. Simply use photos from different angles. Show multiple product images in a neat and convenient way. Magic Scroll the most versatile WordPress slider plugin available. Being completely responsive, Magic Scroll allows you to display your images in three different styles: Image slider (with numerous transition effects), carousel and Apple-style Cover Flow. 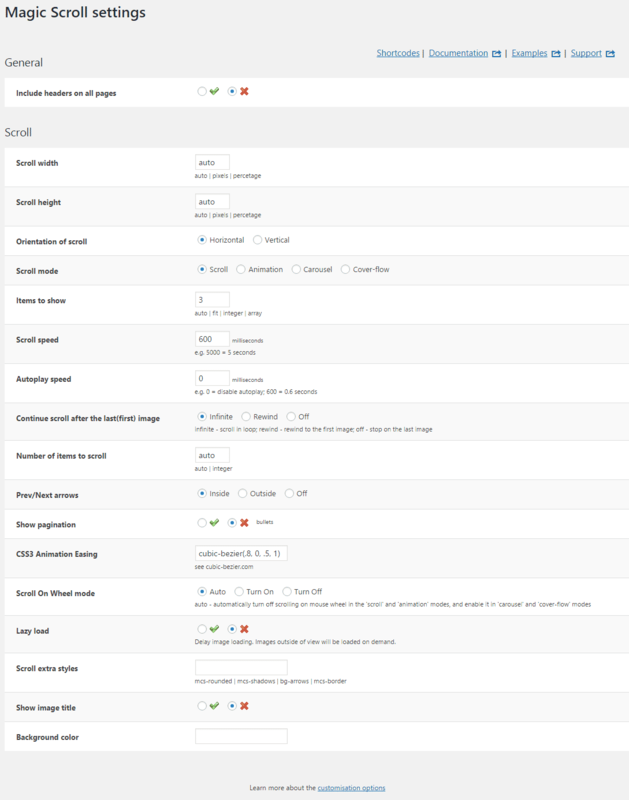 Control the speed, amount of images, transition effects, slider orientation, and many other options via the Magic Scroll options section in your admin panel. Don’t compromise speed for beauty! 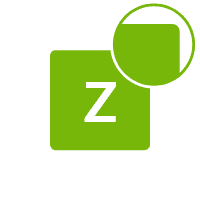 Magic Scroll supports lazy-loading, which will make both the website and the slider load very snappy. 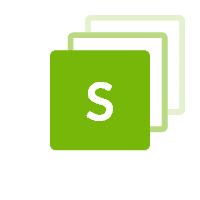 It literally takes minutes to install and configure your first slider with Magic Scroll. Easy embedding with shortcodes and individual settings for each slider make it a joy to use. Add some life to your WordPress site - try a free trial version of this incredible image slider now. Show loads of product images, without using much space. This responsive WordPress slider plugin for mobile and desktops has gorgeous transition effects including scroll, carousel and jump. 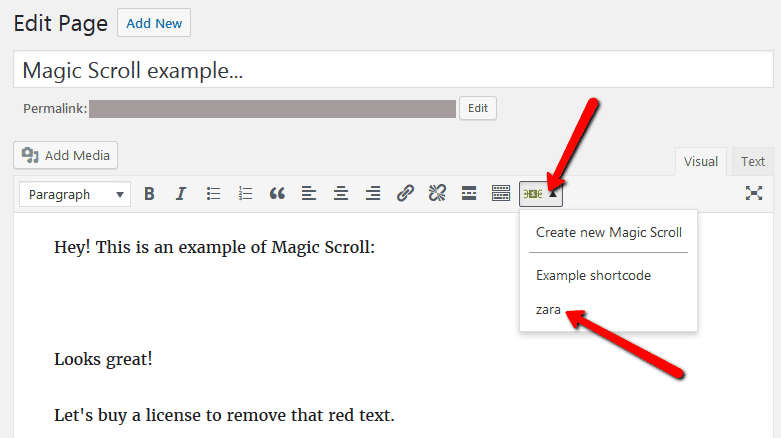 We always update Magic Scroll to support every new Wordpress version. 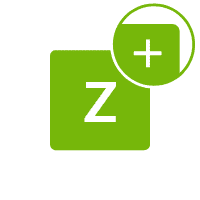 Instantly compatible with most themes, if it doesn't work immediately on your site, our friendly support team will help you within 24 hours. Create perfect carousels for any page. You can adjust literally everything from the settings page - effects, direction, speed, arrows, keyboard navigation and captions to explain your products. Place Magic Scroll shortcodes wherever you want. Easy to create, they'll work perfectly on your page/post. Since 2009, we've never stopped improving Magic Scroll and we're always ready to help if you need. 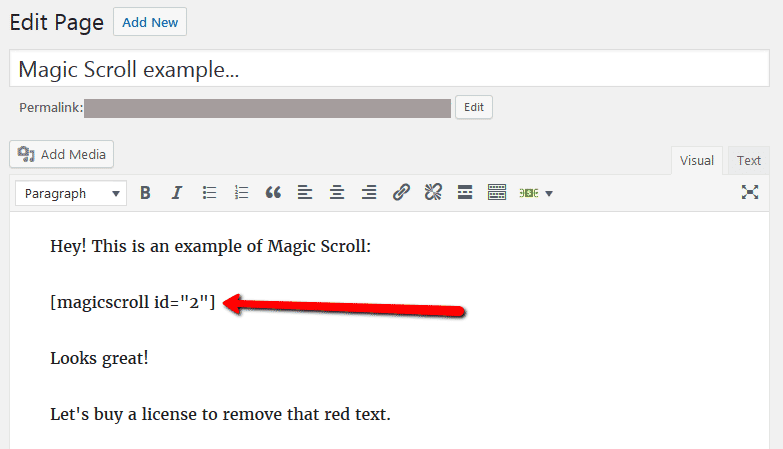 Download the Magic Scroll plugin for WordPress (free and fully functional demo version). Either upload it via your WordPress admin area. 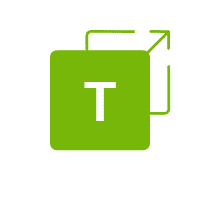 Or unzip the file on your computer and upload the magicscroll folder via FTP to /wp-content/plugins/, keeping the file and folder structure intact. 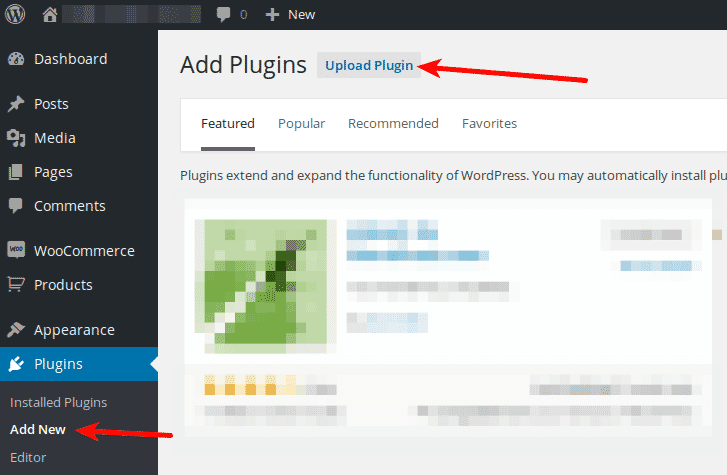 Activate the plugin in the 'Plugins' menu of WordPress. The demo version is now installed! To add carousels to any page or post, create a shortcode. See detailed steps below. 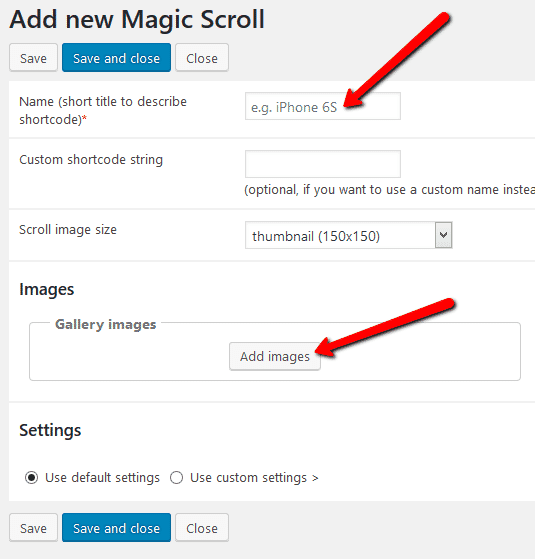 Thanks to Magic Scroll's shortcode functionality, image carousels can be inserted easily on any page or post of your WordPress website. To add Magic Scroll with no coding whatsoever, simply choose where you want your image carousel to go. 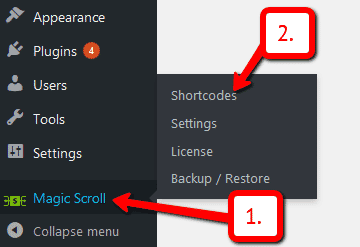 Click Magic Scroll > Shortcodes. Enter Name > Go to: Gallery images section > Upload your images. 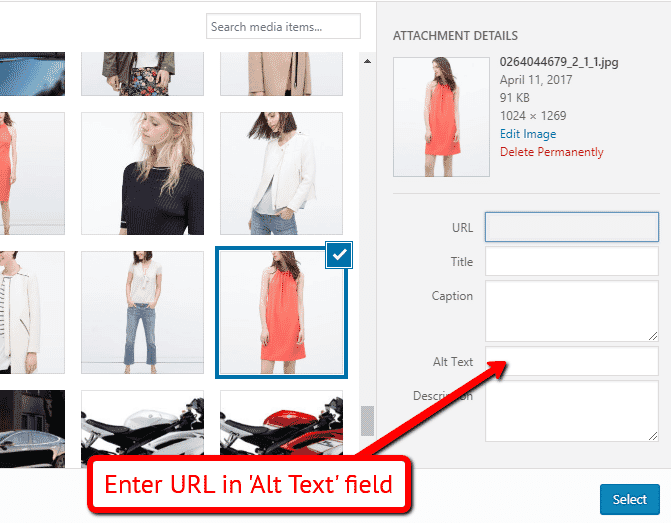 Note: if you would like an image to contain a link, add the URL to the 'Alt Text' field during previous step. 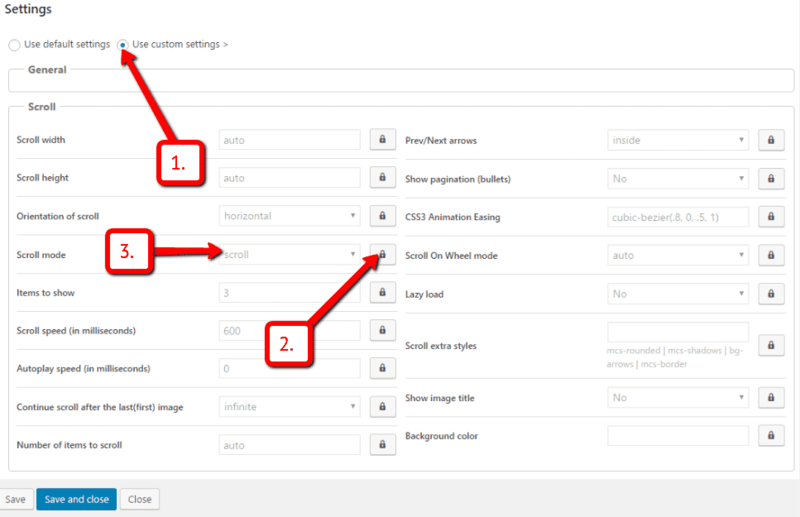 Open a post or page in WordPress > Place cursor where you want to insert image carousel. Click Magic Scroll icon > Select name of image carousel you want to insert. 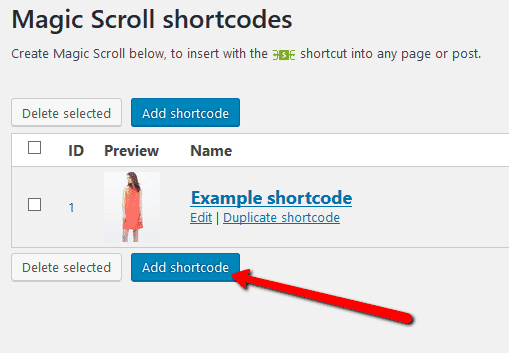 Magic Scroll shortcode will appear on your page. Preview page to see carousel working on web page. 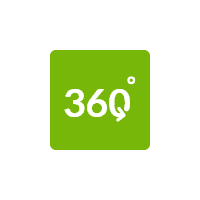 Create and add as many image carousels to your WordPress site. Enjoy! Customize all image carousels together or separately. The choice is yours! Go to: Plugins > Magic Scroll > Settings. Go to: Magic Scroll > Shortcodes > [your shortcode] > Click 'Use custom settings' > Click 'locked icon' > Select new settings > Save changes. Thanks for trying Magic Scroll on your WordPress site! What did you hope Magic Scroll could do? How can we improve it? Let us know, we're always improving our tools based on customer feedback. 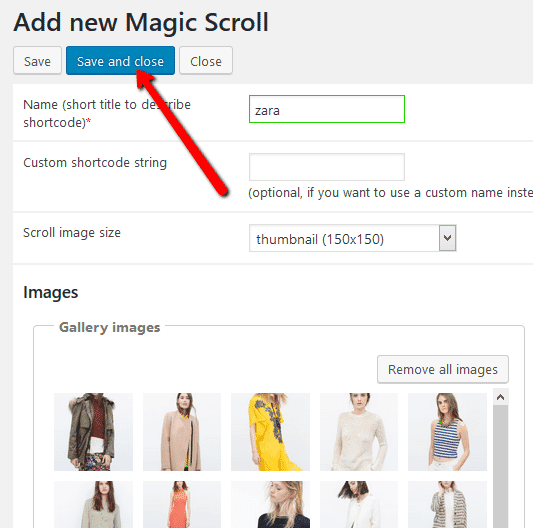 Delete Magic Scroll code from your content. Go to the Plugins menu of WordPress > 'Magic Scroll for WordPress' plugin > Click 'Deactivate'. Once page has refreshed, go back to 'Magic Scroll for WordPress' plugin > Click 'Delete' > Click 'Yes, delete these files'. Magic Scroll is now uninstalled. Can I change background colour of carousel? Yes! By default, the Carousel & Cover-Flow modes use a grey/black background colour. You can change the Hex Colour to anything you want. With over 16,000 hex colours available, you'll be spoilt for choice. Simply add the CSS code you need to the Magic Scroll CSS file. I trailed so many image plugins and nothing worked as i wanted it, large images in thumbnails that retain their quality and expand to full view with a transparent background! Support helped me achieve this with the free trial i didn't hesitate to upgrade and would recommend to anyone! Really cool plugin, allows you to insert scrolling images which look clean and smart. Easy to install and use. Also has great support. Looking for inspiration? Here are another 8 gorgeous examples. For help, please contact us.